Builders, Building & Extensions, Loft Conversions, in Knebworth, Hertfordshire. Mars Building Ltd is a family run business that offers a wide range of building services in London, Hertfordshire and Kent. 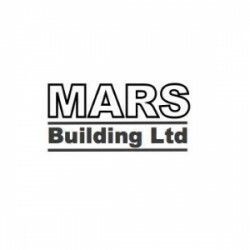 Have You Dealt With Mars Building Ltd?